Funding resources for students including research grants, essay competitions, travel, and more. ProQuest databases can be searched at the same time by clicking on one of the ProQuest databases, then choosing "Change databses" from the menu along the top of the screen that opens. EBSCO databases can be searched at the same time by clicking on one of the EBSCO databases, then clicking on "Choose Databases" above the search box at the top of the screen. 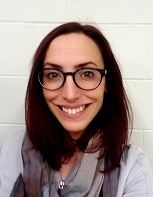 CMMC - Communication and Mass Media Complete (EBSCO): Full text and cover-to-cover indexing and abstracts for journals covering communication, mass media, linguistics, rhetoric, language, logic, and other closely related fields. SOCIndex (EBSCO): Comprehensive coverage of sociology, encompassing all sub-disciplines and closely related areas of study. PubMed - Identifies articles in clinical and basic biomedical research as well as in psychology, many with links to full text. Web of Science - Identifies journal articles and cited references to research publications from all disciplines, some with links to full text. Google Scholar - For off-campus access to full text: Click Scholar Preferences and add Rochester as your Library Link. Be sure to Save Preferences. 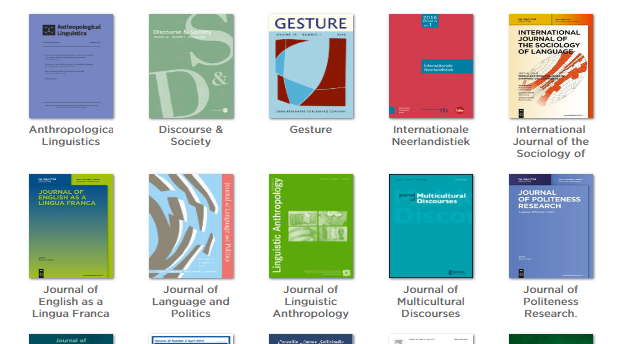 MLA International Bibliography: Identifies articles, books, dissertations on literature, linguistics, film and folklore. Want to Roam the Stacks? 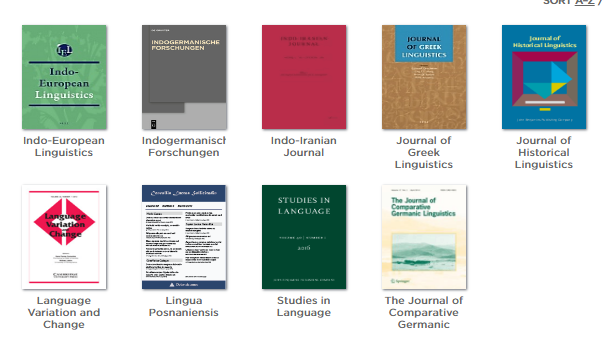 Items pertaining to linguistics can be found in Library of Congress class P. Grammars and dictionaries are interspersed through much of the class according to their language. The below linked document outlines the subclasses in class P and can be of great help if you wish to browse the physical library collections. 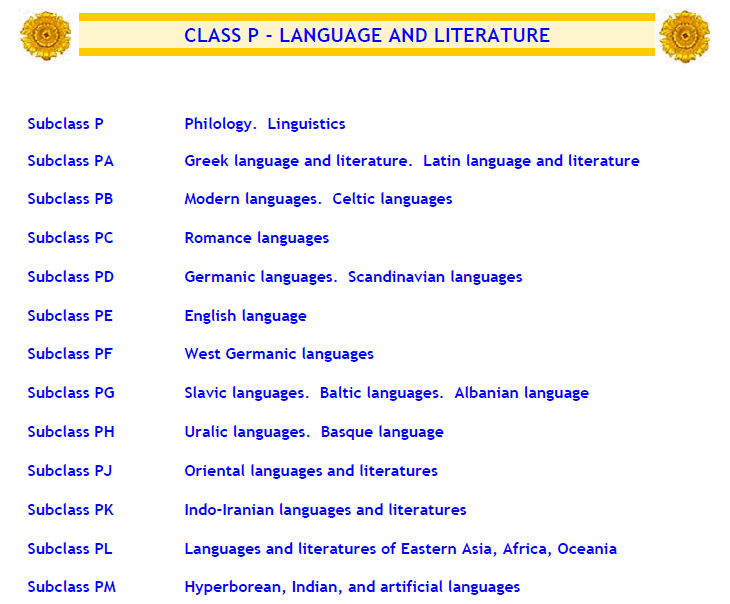 Download the above PDF to view subclass subjects and their corresponding call numbers for all of class P. Below is a screenshot of a majority of the P subclasses. 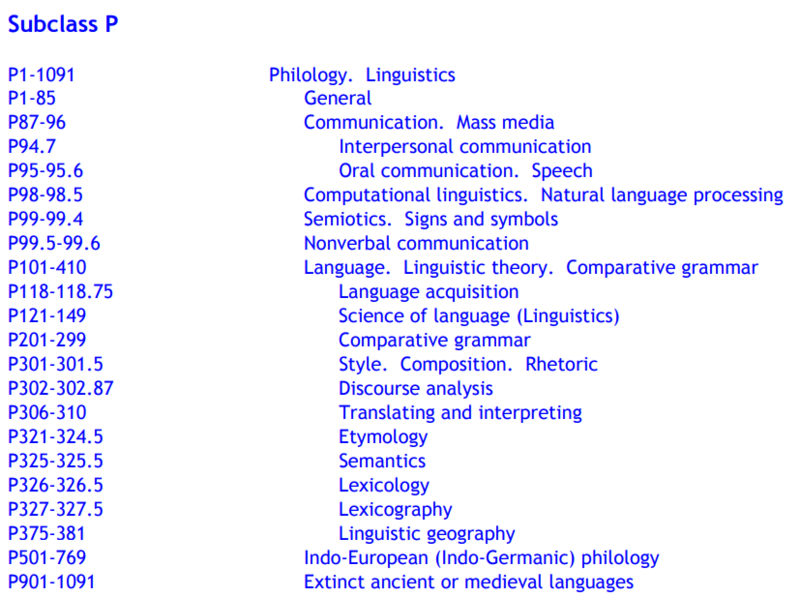 To the right of that is the list of subjects and call number ranges for subclass P (Philology. Linguistics). Note, grammars are often located within their specific language subclass (e.g. grammars for Slavic languages will be found within subclass PG). Above is a link to the call number directory at Rush Rhees. 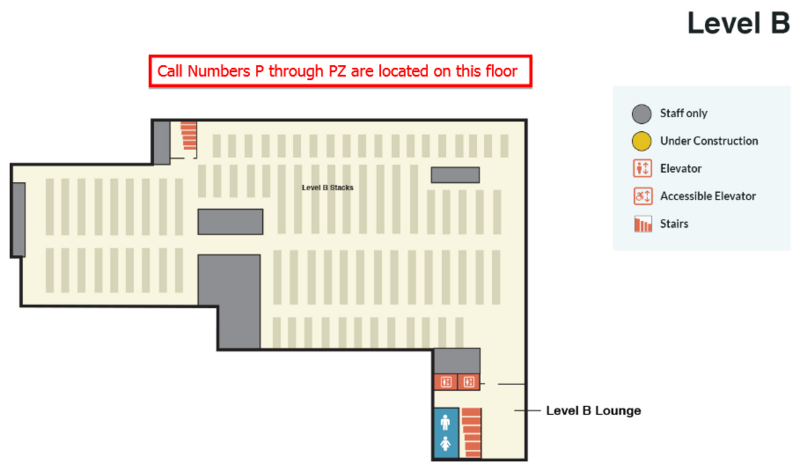 Class P is located in Level B. Below is a map of that location. Articles & Books searches many of the library's resources at once. This is a powerful, fast research tool! example: "to be or not to be"
example: child* ...will find child, childhood, children, etc. The atlas case is located on the back wall of the room adjacent to the Rhees Reference stacks. Chat is unavailable right now, feel free to email me at sbarrett@library.rochester.edu. Rush Rhees Library, 500 Joseph C. Wilson Blvd. Request books, articles and other materials not available at the University of Rochester Libraries. 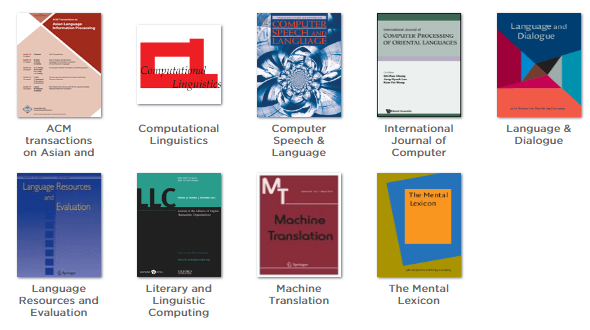 These University of Rochester Libraries house materials useful for research in Linguistics.